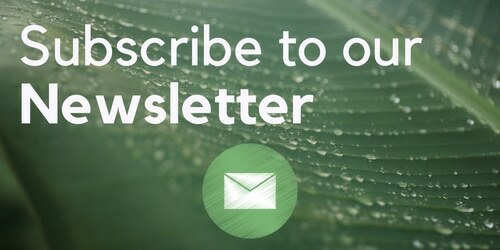 Ok so we’ve scoured the web in an attempt to find an explanation of whats going on with the new drug driving laws, specifically the laws sounding cannabis and driving due to laws implementing new tests for drug-drivers on the roadside. 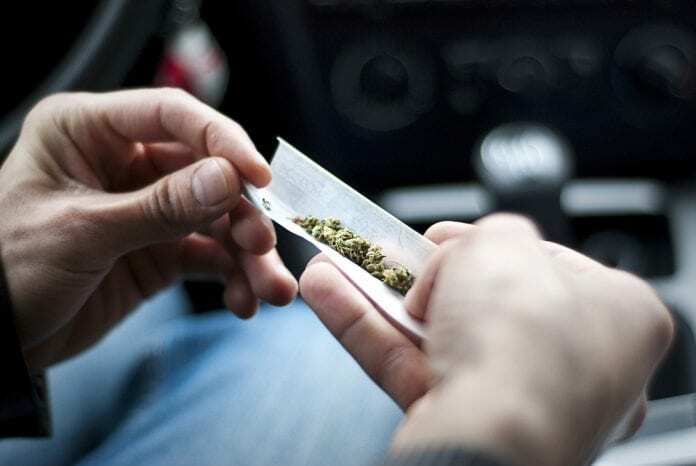 Many people are worried that they will be persecuted if they consume cannabis and then drive later on in the day, even if they are not impaired anymore. Unfortunately it seems that these claims have some basis, and under the new law a zero tolerance approach is adopted, giving police the power to arrest drivers and take them to police stations for blood tests. Whether this will be rigorously enforced at this stage cannot be seen, but time will tell. For now, stay safe, and don’t smoke and drive! 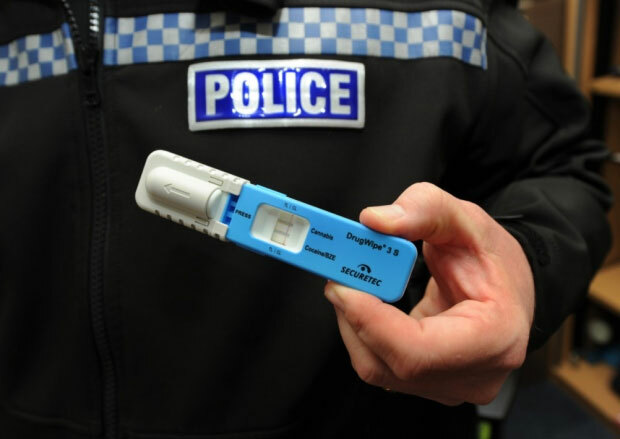 On March 2nd 2015 the UK Government implemented changes in drug driving limits and introduced tests to detect if drivers have been using substances that could lead to dangerous driving. The new driving limits are set as a zero tolerance level meaning that taking a prohibited substance and driving a vehicle will see the force of the law come down on you. Police can now detect traces of 8 commonly used drugs in your saliva thanks to new roadside technology that allows swabbing of the tongue for one of the following substances. If something is detected you will be arrested and taken to the station for a full blood test. Punishment for being caught driving with cannabis or any other drug in your system will now see you loose your driving licence for a year and fines of up to 5000. You will be prosecuted and may even be imprisoned. What if I use cannabis as a medicine? Currently the only way to be prescribed cannabis in the UK is in the form of Sativex, the cannabis mouth spray or to be prescribed Dronabinol (Marinol) a synthetic version of THC. There are an extremely limited number of patients inthe UK witha legitemate Bedrocan prescription which allows them to use imported Dutch pharmaceutical cannabis for a prescribed condition. If any of these are you, your prescription gives you permission to drive with that amount of active medication in your system. As with other listed medications that are often used without a doctors prescription there have been limits imposed on the amount acceptable in the blood. When you have been taking a medication for a period of time you become used to any side effects that may impair your judgement due to tolerance. If you use cannabis for medical reasons but do not carry a prescription you are at risk of the law. 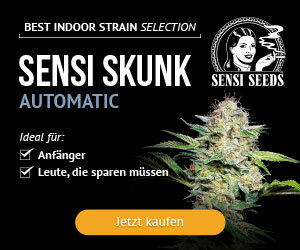 Whilst legal cannabinoid medications are not listed on here we have confirmed that the same principal applies. What if I am not impaired? Unfortunately this isn’t going to be good enough. We currently have road side sobriety and cognition tests, which many experts will agree show if someone is competent to operate a car or not. These will be used less and less now as the swab test acts as a less time consuming method of detection. Can the police test anyone driving? No, they still need probable cause so the best way to do that is to not drive around with a car smelling of cannabis as that is the usual “probable cause” that police like to bring up.